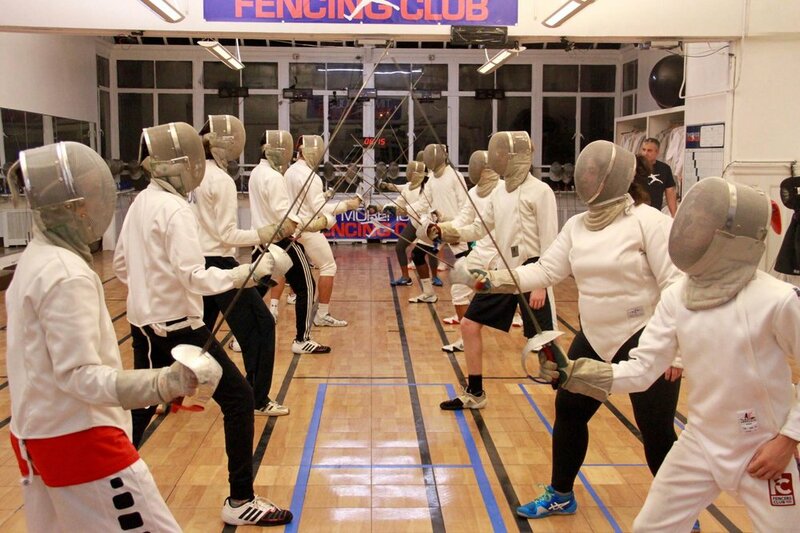 Survey: Why Do People Start Fencing? Why Did You Start Fencing? Take our survey and see the results!